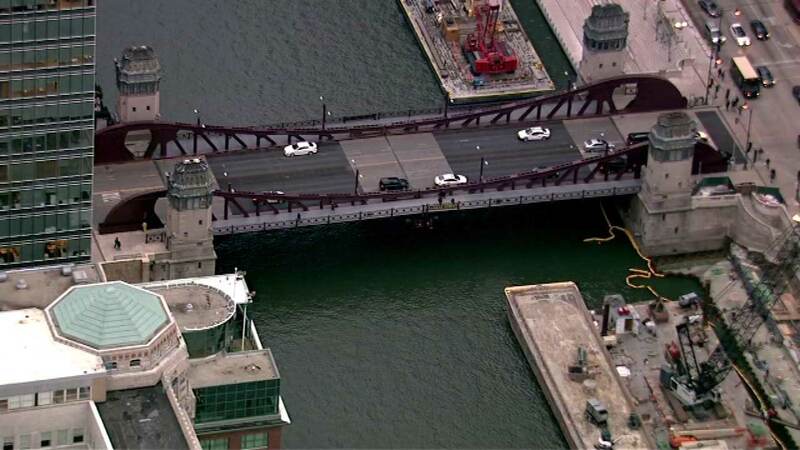 CHICAGO (WLS) -- The LaSalle Street Bridge over the Chicago River will close Friday night and will remain closed for four days, officials said. The closure will allow crews to do work on the Riverwalk. The bridge will close to traffic and pedestrians at 7 p.m. Friday and re-open Tuesday at 11 p.m.
During that time, the CTA will re-route the #156 LaSalle bus.